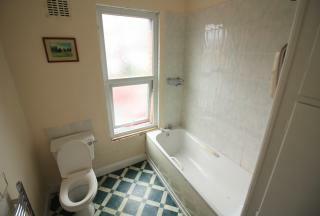 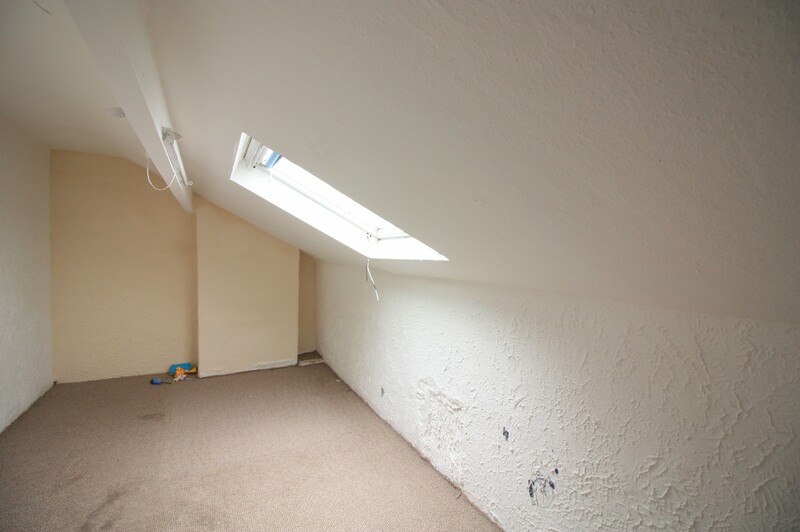 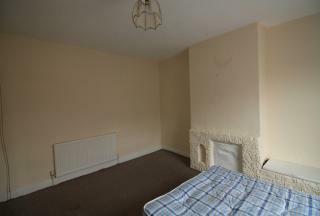 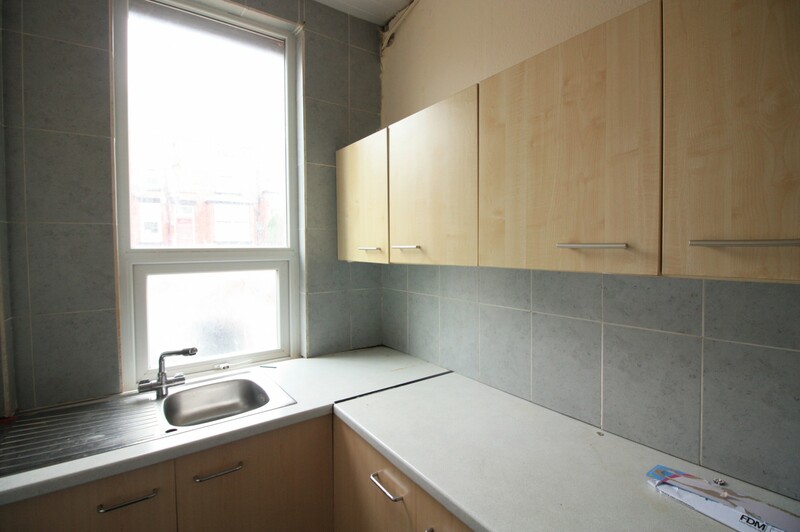 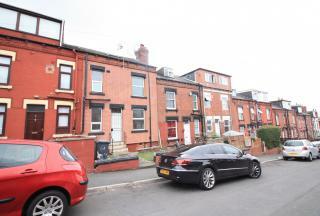 Moorland Property Services offer this well presented two bedroom back to back property to let. Located to a host of local amenties. 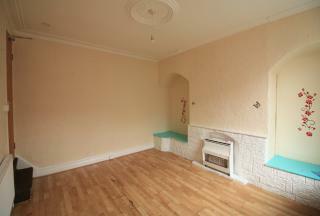 Please contact our office to arrange a viewing.